We present our LactoSens together with our distribution partner Chr. 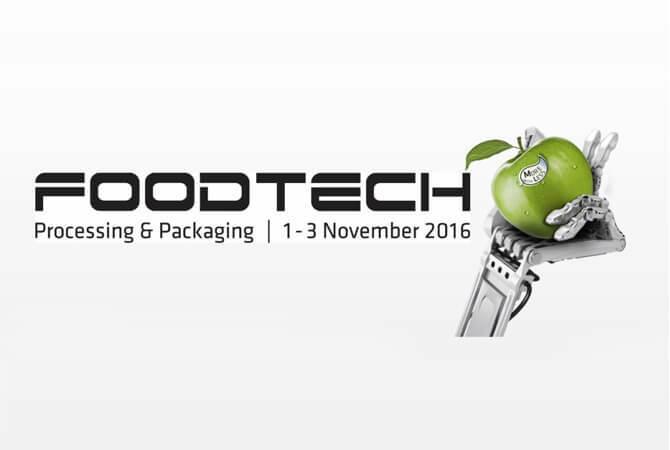 Hansen at Foodtech 2016 in Herning, Denmark. Please meet us between the 1st and 3rd of November in Hall M at stand M9544!